Saskatchewan lies in the heart of the Canadian prairie. With many habitats for birds, it boasts Boreal forest, marshes, rivers, lakes and wide open grassland. 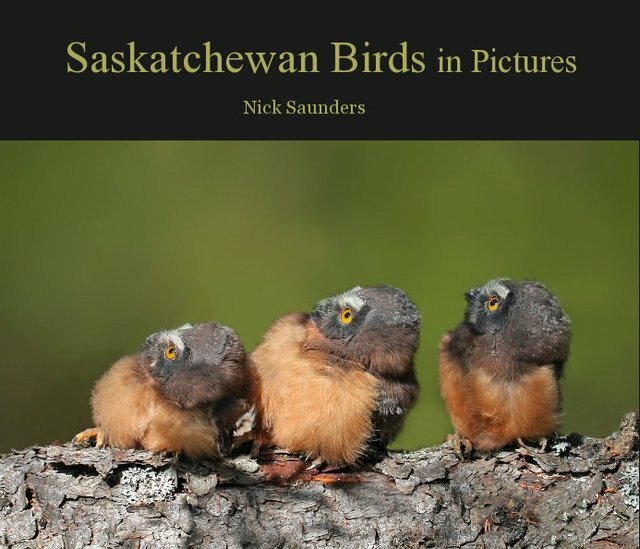 Nick has captured intimate photos of 120 species of birds that visit Saskatchewan and presented them in this glossy book. Originally from the UK, Nick moved to Saskatchewan Canada in 2002. The winner of several awards, his wildlife photography has been featured in books, magazines, apps for the Ipad and many other types of media.